Save riders on the mountain. AvR is dedicated to the advancement and promotion of enhanced safety in snowsports through logical applications of innovative technologies. We know many of you are just as passionate about skiing and snowboarding as we are. Equipment keeps getting better and better, heightening the thrill. Yet, the inherent risks and dangers remain the same. So, what if you could experience even more of that excitement with a newfound sense of security? 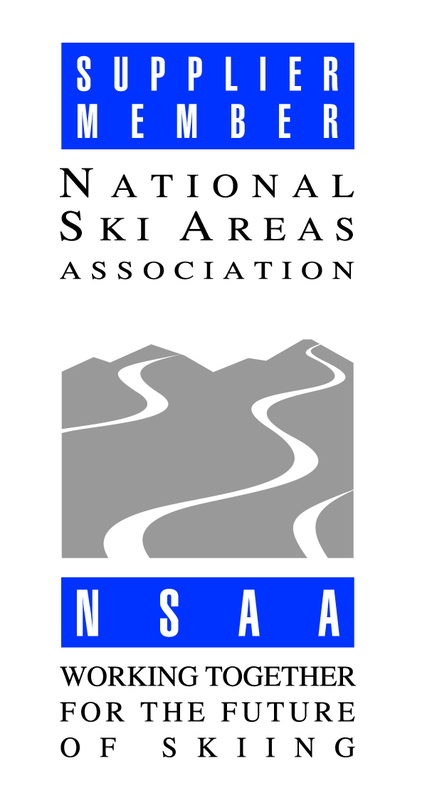 As lifelong skiers, we are dedicating our lives to help our fellow snowsporters stay safer on the mountain. We believe that advancing snowsports safety through innovative technologies will ensure more of the thrill, comradery and excitement that brings people together on the slopes time and time again. We also believe that the added peace of mind will attract even more to the sport. We have achieved crucial milestones and are gaining increasing momentum with the guidance and support from some amazing advisors, mentors, industry insiders and influencers. We will continually build out the AvR team to bring you, your family and friends, true peace of mind on the mountain. Read More about AvR's founders. Your support may one day help save a life. Subscribe to our monthly newsletter for insider updates plus other valuable information! Thank you for signing up to receive AvR's Monthly Newsletter!